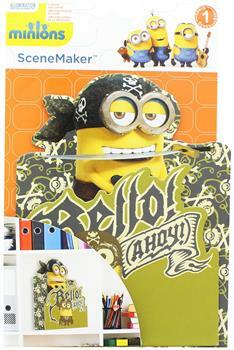 Liven-up your party with this Despicable Me Scene Maker featuring Minion Bob! It adds some color and fun to almost any room. 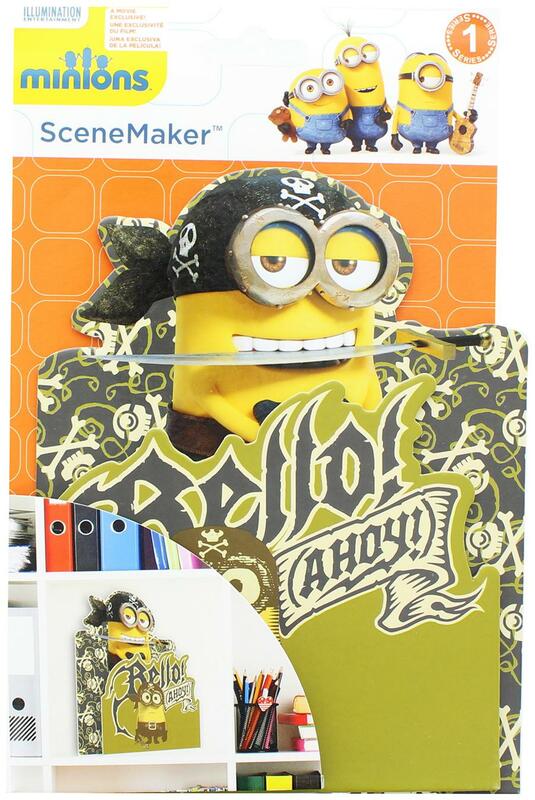 A great prop for a big birthday celebration, the Scene Maker features a 3D fold-out paper pirate Minion holding a fake sword in his mouth. Combine it with other Minion decorations for a fun theme!